This guide will show you how to Update Lightroom Classic CC in the Creative Cloud Application so you can use my Lightroom Presets. So you just bought yourself some dope presets but you’re struggling to install them? After Adobe’s update to Lightroom Classic CC the filetype of the presets has changed as well. Before the update the file type were called .lrtemplate, this has now changed and the new file type is called .XMP. In order to update Lightroom, you have to be subscribed to one of the Lightroom plans. You can start with the 7 day free trial here if you don’t have subscribed to Adobe’s Lightroom yet. There’s only one simple thing you have to do in order to use the new Lightroom Presets. All you have to do is to update Lightroom. I’ll show you how down below. 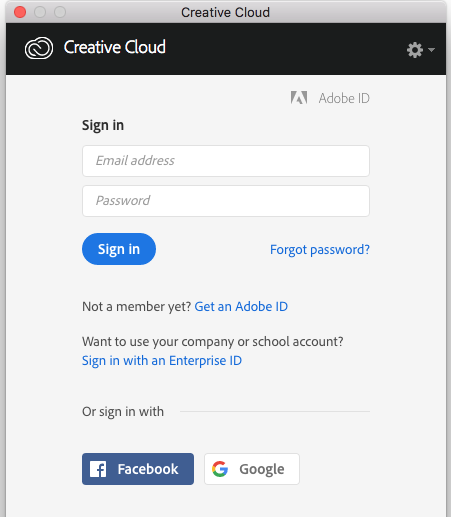 Open the Adobe Creative Cloud Application and sign in with your username and password. This will be the same like you’ve used when you registered yourself on Adobe.com to download the Lightroom Classic CC Application. You see now all the programs you have subscribed to. You’ll find the Lightroom Classic CC Application and on the right site there’s a big button called ’’UPDATE’’ press this button and let the application update your Lightroom automatically. Great, you are now good to go! Once this is finished just follow the instructions on my youtube on how to install the Desktop presets. Thanks for reading, let me know in the comments if you have any further questions. How To Update Lightroom and keep your catalogs safe. 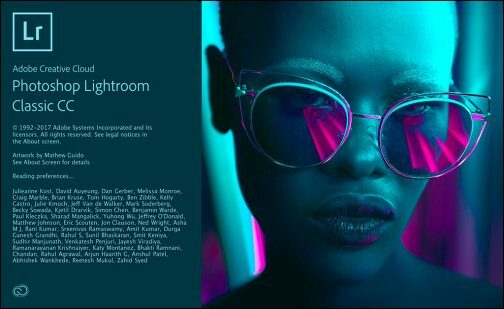 Installing the new Adobe Photoshop Lightroom Classic upgrade can be a frustrating experience for some current Lightroom users. This guide will show you how to install the update the right way while keeping your data safe in place. In this blog post I’ll show you how to install presets to Lightroom Mobile and help you troubleshoot when the steps in my video tutorial aren’t working for you. Struggling to use Presets? Don’t know how to update your Lightroom application? In this Blog post I’ll show you the simple steps you have to take, so you can use the updated version of Lightroom and all my new presets! Gear, location, models, composition and lighting are obviously very important parts of the process of taking great photos. But the most important is in the editing. What you make of the photo. How to highlight the moment that you have captured and give it your specific look as a photographer. Fast editing, batch processing, keywording and presets can make your life as a photographer a whole lot easier. With practically a click of a button, either on a desktop or mobile device, images can transform into works of art. In this video I go over some of the basic editing techniques that I use to edit my photos and that you should be using in order to take your photography to the next level.